Christopher R. Hansen is not a big name in the hedge fund industry; he is not mentioned consistently in conversations about the best fund managers out there, but he is becoming more well-known for his connection to this year's (maybe this decade's) hottest IPO. Of course, I'm talking about Facebook's impending initial public offering. One hedge fund, led by Christopher Hansen, has something few hedge funds have: a significant stake in the social media giant. Hansen's Valiant Capital owns 36.3 million shares in Facebook, which at expected share price, would be worth $1.27 billion, significantly less than what he is assumed to have paid for the shares. One might wonder what this fund manager will do with his fortune; one idea that's surfacing is to bring back an NBA team to Seattle. Mark Zuckerberg is making the rounds on Wall Street and as Facebook goes public he will increasingly be confronted with the fast-money hedge funds he appears to have tried to avoid. Hedge funds will play a big role in Facebook’s stock after its initial public offering, but only one hedge fund investor has seriously benefited from the monster valuation increase of Facebook’s privately-held stock. Christopher R. Hansen is a little-known hedge fund manager who likes to keep under the radar, but his Facebook investment is poised to make him a more high-profile player and is perhaps even helping to fuel his effort to buy a National Basketball Association team. His Valiant Capital Management, a hedge fund firm that he runs out of San Francisco, owns 36.3 million shares in Facebook, according to a Facebook filing with the Securities & Exchange Commission. At $35 per share, the top range of Facebook’s IPO pricing, Valiant’s Facebook stock would be worth $1.27 billion. Valiant probably paid $500 million for the shares, maybe he paid a bit less. 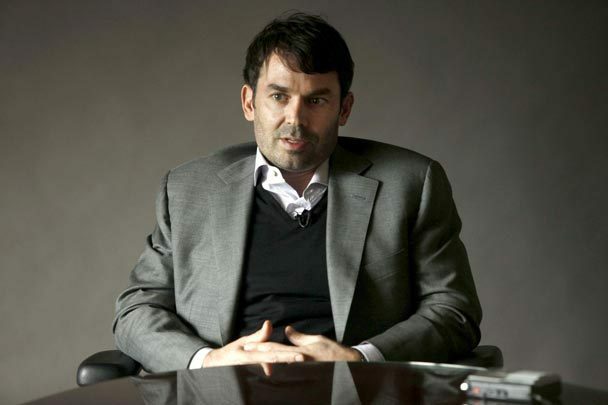 Hansen bought Facebook stock through Valiant Capital Opportunities, a corporation that California business records show was formed in July 2010, just around the time that a relatively large amount of Facebook stock became available.